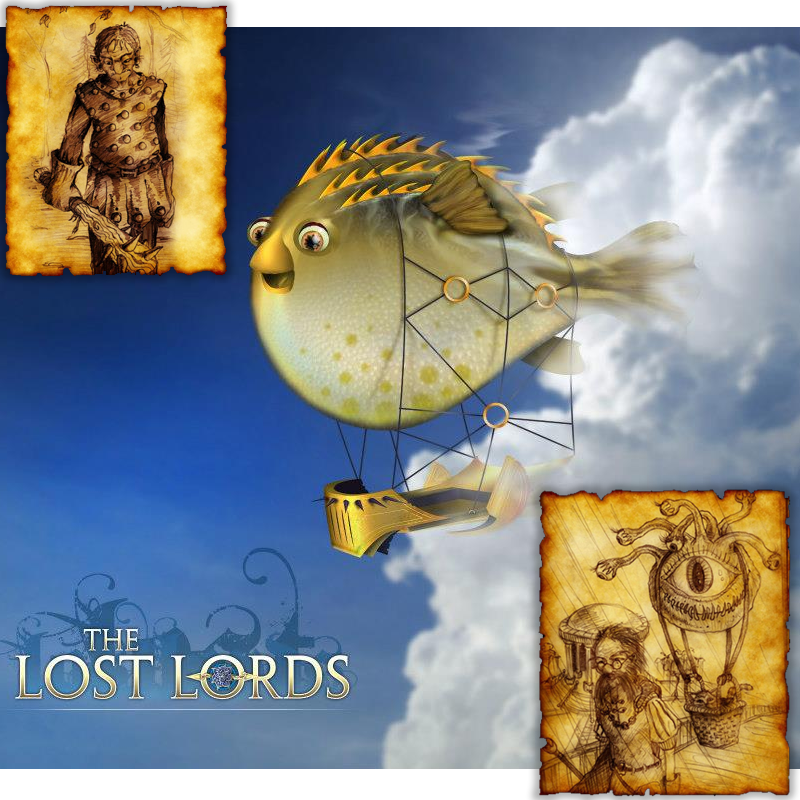 Character development includes all background and secondary characters and races, giants and transportation, Demigods, Daemon, The Winter Witch, The giant Puffer, Shapeshifters, Ilth, and Liches. 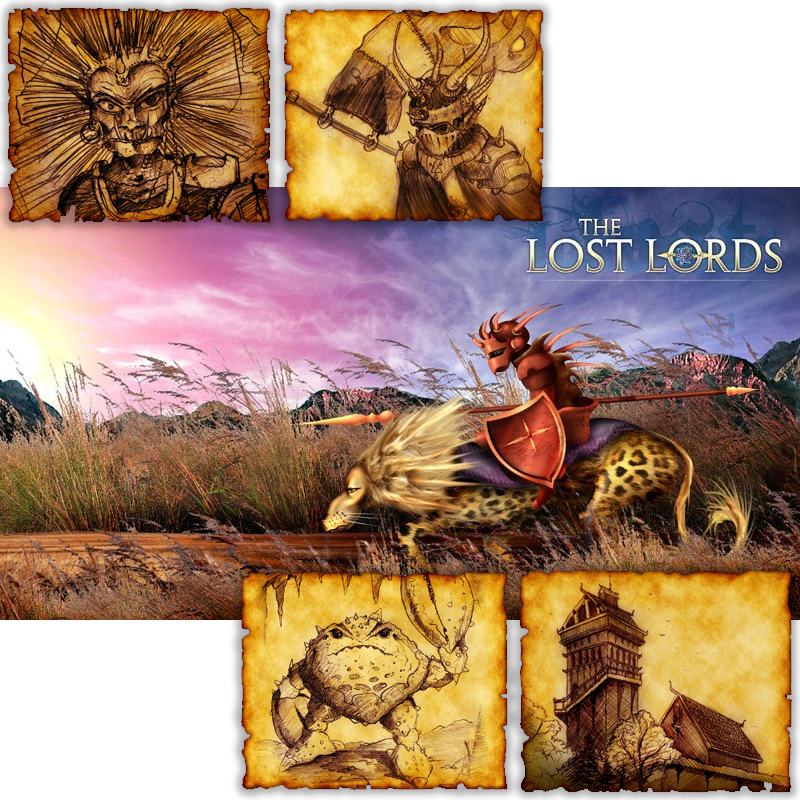 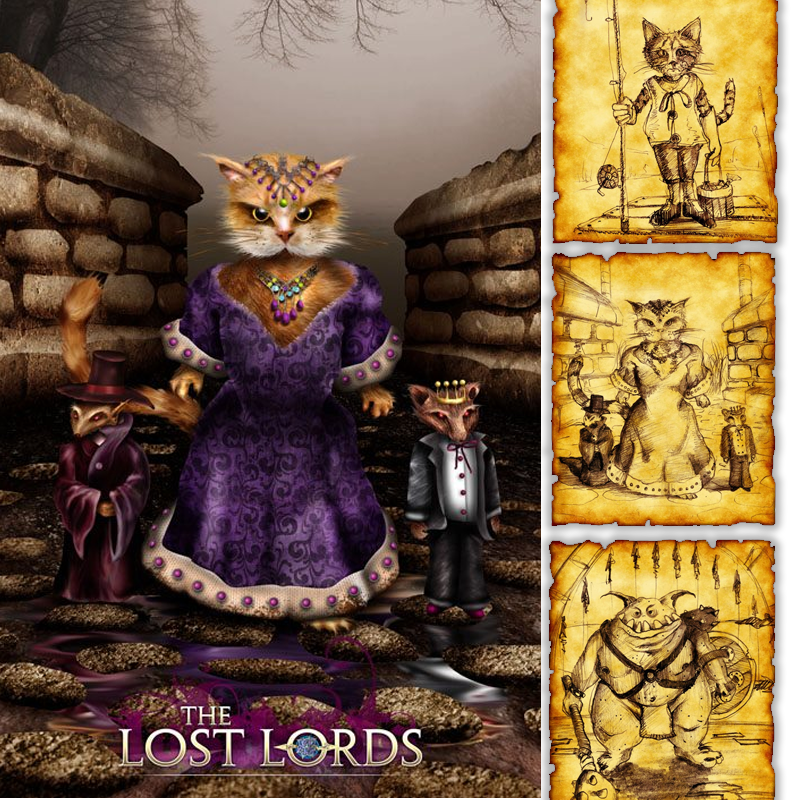 Develop a rich background of secondary characters, races, and places to help develop the Lost Lords fantasy world into a robust and believable realm. 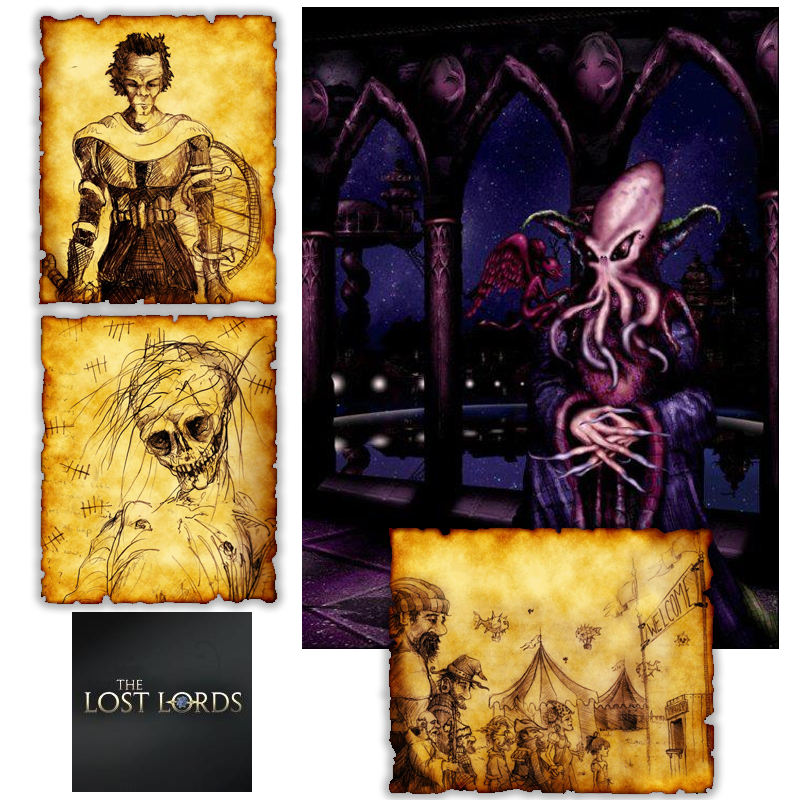 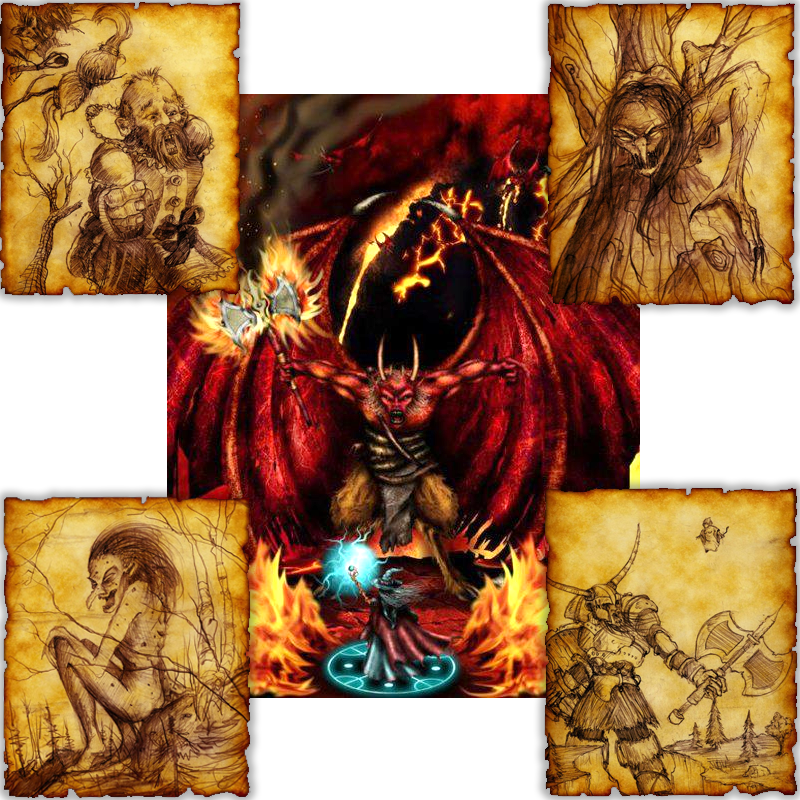 Deities and Lore Development, Extradimensional space, immortal and extraplanar beings and legends developed to help create the setting of Lost Lords.